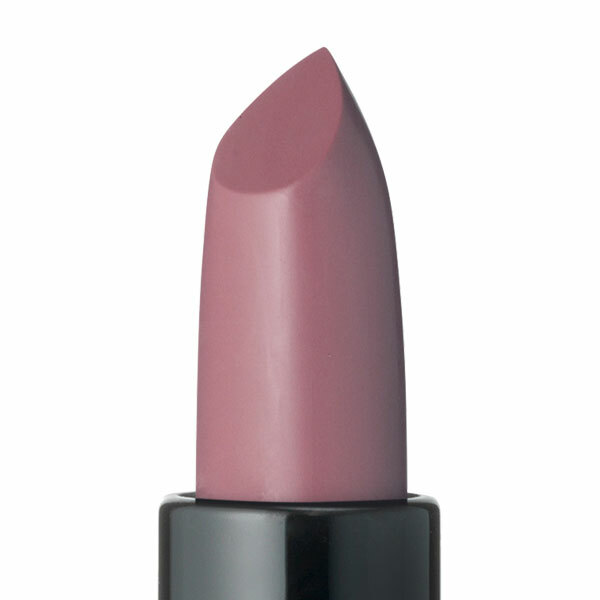 A magnificent lipstick with a natural, vegan formula. 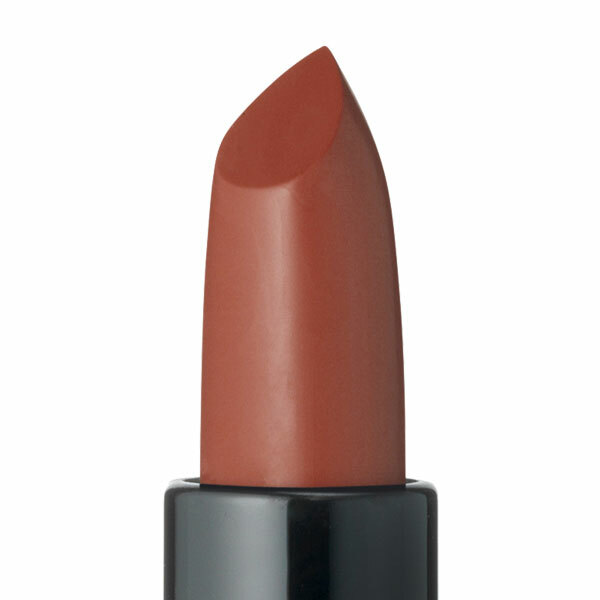 Creamy and rich, it produces a sophisticated, impeccable effect and fills the lips with bright colour. The natural ingredients were selected for their excellent emollient and protective properties. The flowing texture has an exceptionally high pigment content and offers long-lasting comfort, softness and rich colour... for full, well-defined lips in an alluring hue. Creamy, rich and extremely comfortable, it produces a sophisticated, impeccable effect and fills the lips with bright colour. The natural, vegan formula contains ingredients of natural origin that were selected for their excellent emollient and protective properties. Actions:For soft lips in a stunning colour. Characteristic:Bright matte lipstick with rich colour.